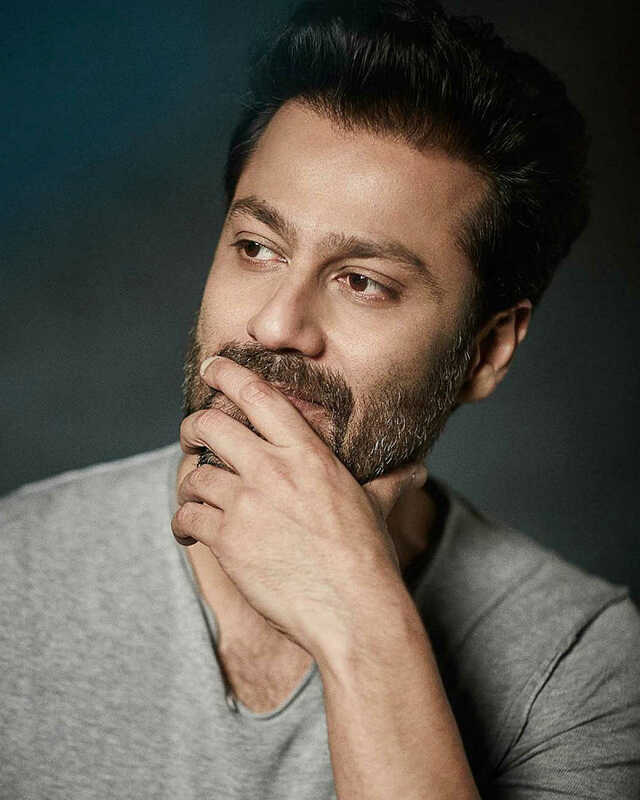 Do you look like Abhishek Kapoor? The film about a dysfunctional alcoholic will be backed by Bhushan Kumar's T-Series and Pragya Kapoor's Guy in the Sky Pictures. The filmmaker wanted to ensure that Kedarnath and not Simmba was Khan's debut film. I declare that I wish to represent "Abhishek Kapoor"